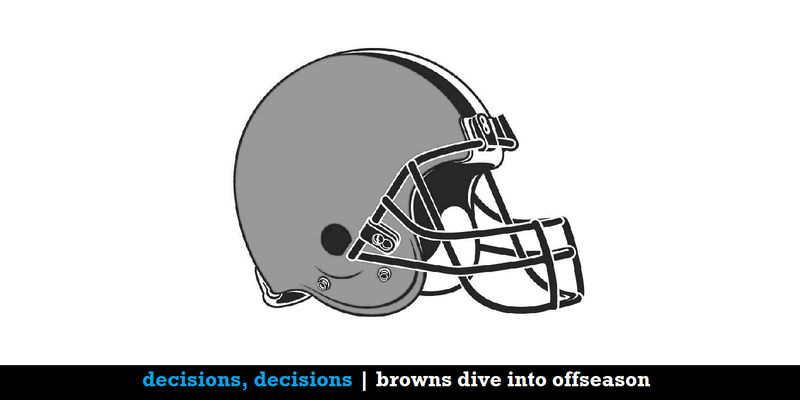 Mercifully, the Browns’ season is over, but the interesting times are just getting started. Tom and Travis discuss decisions made—John Dorsey replacing Sashi Brown, transitioning from collecting assets to acquiring players, and (against all odds) keeping Hue Jackson—and the decisions to come (read: “quarterback, quarterback and quarterback”). 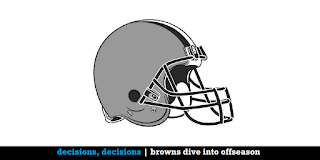 As the Browns sort through their issues, there’s one other decision that’s easy for the guys: Neither of them would be caught dead at this weekend’s 0-16 parade. … Plus: Thoughts on the Rose Bowl and the upcoming college football national championship game, Isaiah Thomas’ exciting Cavs debut and what to do with J.R. Smith and Tristan Thompson.